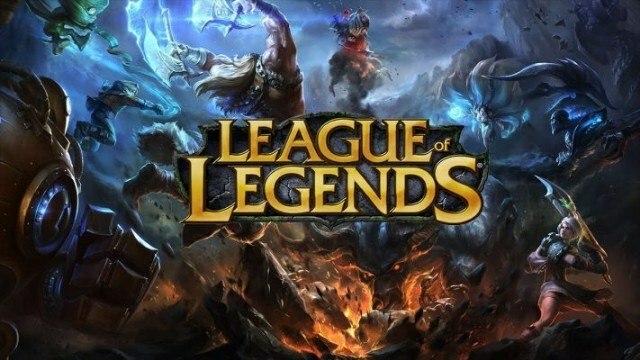 League of Legends features over a hundred unique champions and each of them boasts several, beautifully designed, skins for players to spend on. However, regardless of what skin the player is using, it is the default splash art that is used for in-game elements. This includes the portraits used for the HUD, scoreboard, mini-map, and the likes. 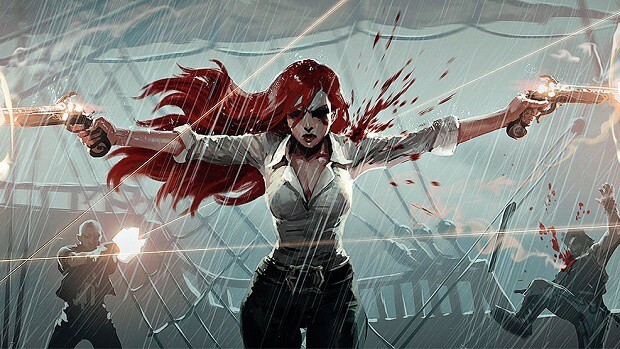 For the longest of time, players have been requesting Riot Games to replace the default splash art for in-game aspects with the skin that is being used. When someone has spent real-world currency on cosmetic upgrades, it is natural for them to want to see it being showcased everywhere. In the past, only the most expensive ultimate skins were given the said treatment. That is about to change. 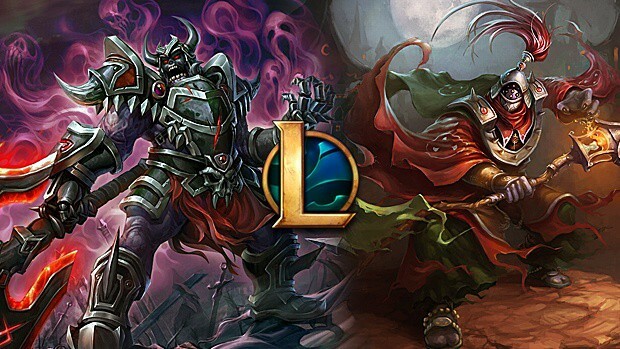 Posting on the official forums earlier today, the developer announced that an upcoming update will replace the default splash arts for skin portraits with the skin being used. This will be active for every skin in the game. However, note that only the portrait besides the HUD is subject to change. The rest will still draw their portraits from the default splash art for clarity purposes. Those wondering why the same cannot be done for the mini-map, the developer explains that the icons used there are “teeny crops of huge assets that are further down-scaled.” Not only will players not benefit from the change, but many might get lost trying to find themselves on the map since the icon will be changing every time a new skin is used. That being said, Riot Games is looking to improve the standard iconography used in League of Legends. Perhaps when that is achieved, the development team will consider using dynamic skin portraits everywhere in the game.